In the last few weeks it was impossible to create a new Mad Freebording account... The bug is now fixed for all platforms! We apologize for any inconvenience! A little offtopic: The main developer of the freebord games Denis Lapiner has finished his Informatics Master Thesis and created an interesting #Android #augmented reality #game. Taking a look at his game would help him a lot! 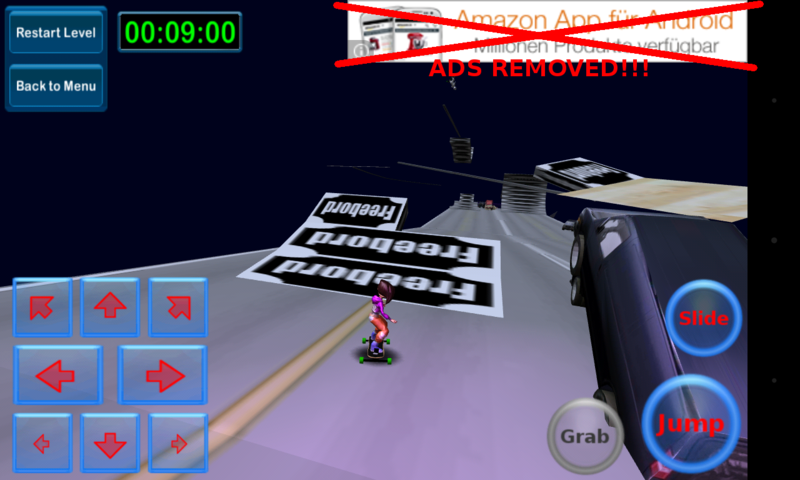 All ads removed from Mad Freebording on Android! We have decided that downloads and happy players are more important than money. Hence, we have removed all ads from Mad Freebording! 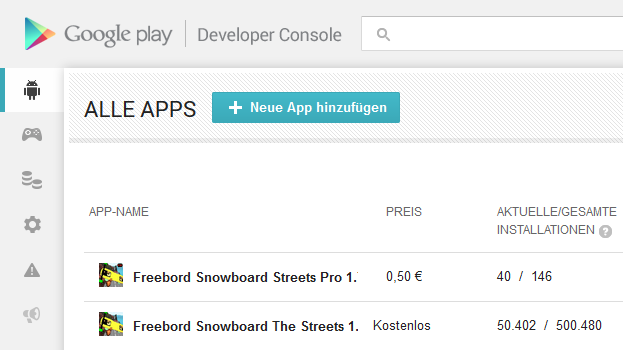 Mad Freebording has reached 50k downloads on Google Play, but it is not even one-tens of what Freebord The Game has... We need to know that people want to play our game, because of that we have removed the ads. 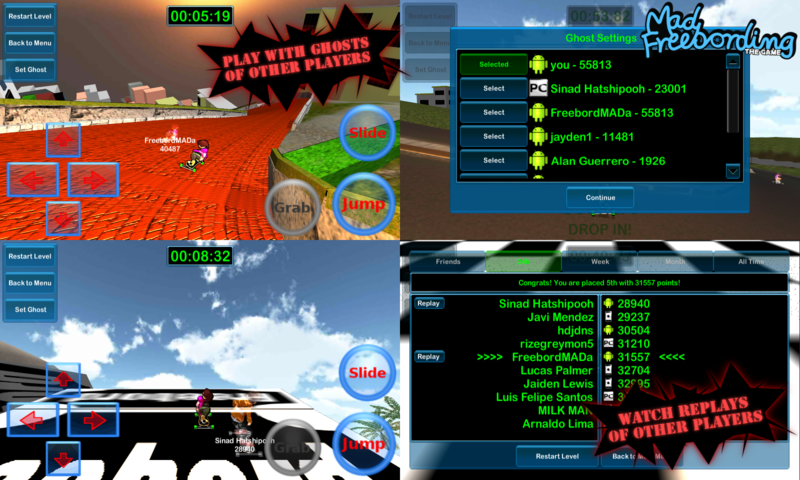 We can invest more time into development of new features such as ghost multiplayer and freebord items only if we know that people want to play our game. 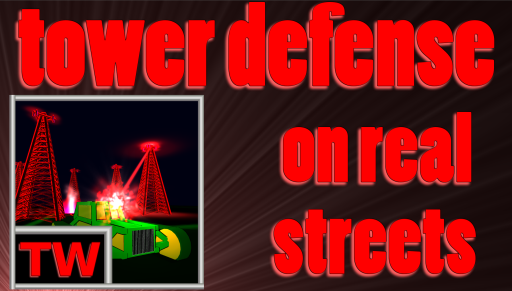 If you read this blog post SHARE IT, if the player number for our loved game will not increase we will have to move on and create other games. Please help Mad Freebording and share it, show it you friends! We can do a better freebord game, BUT WE NEED YOUR SUPPORT! Our most popular game Freebord The Game was installed over half a million times on Android. We want to thank all the people in the world who played our game!